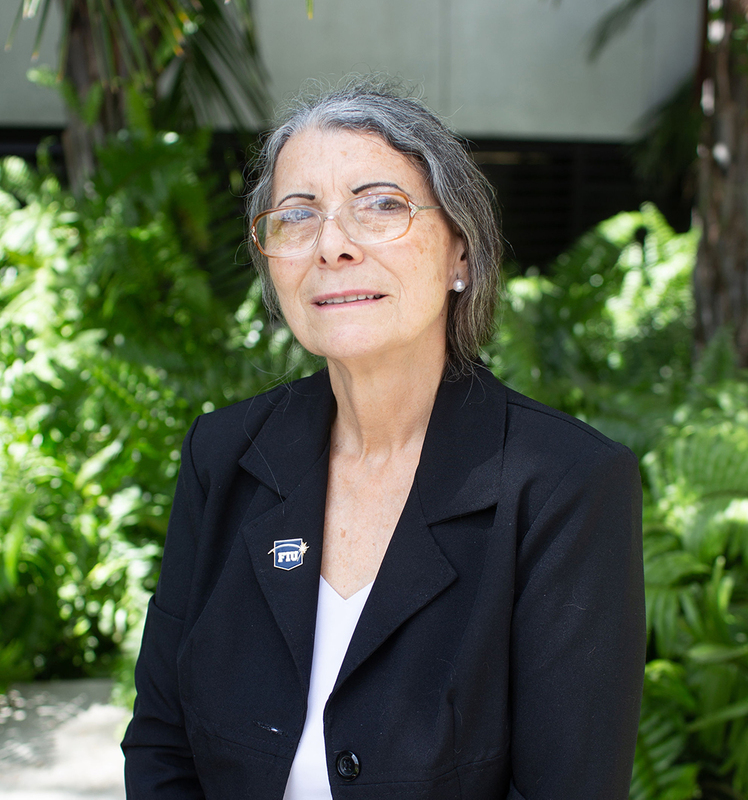 Maria Concepcion Donoso is presently coordinating the International Programs for the Institute of Water and Environment (InWE) at Florida International University (FIU). She has a B.S. and an M.S. in Civil engineering from the People's Friendship University (Moscow, Russia) and an M.S. in Ocean Engineering from University of Miami (Miami, Fl., USA). Dr. Donoso has pursued doctoral (Ph.D.) studies at the Rosenstiel School of Miami and at the UNESCO-IHE Institute for Water Education. Dr. Donoso has a Doctor Degree (Doctor Honoris Causa) from the Universidad Federico Villarreal (Lima, Peru). Dr. Donoso's research and professional interests are in integrated water resources management, air-sea-land interaction processes, and in climate change and variability impacts on the natural environment (with main interest in water resources) and society. She has ample experience in research and academia.